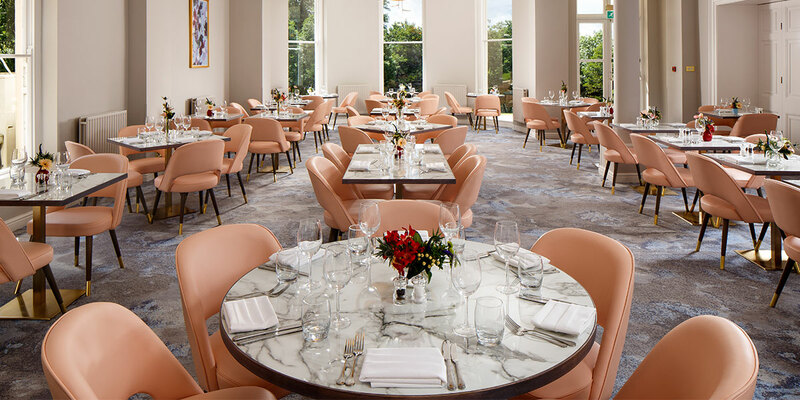 White Marble Table Tops: Carrara, Arabescato or Calacatta? Calacatta, Arabescato and Carrara marble are geologically all the same. Further, they all come from the same region and as a result can look very similar. Selecting the right marble can often be confusing, and because marble varies from slab to slab your table tops may end up completely different from the generic product image you looked at when you placed your order. To compound the issue, sample swatches can be too small to get an accurate idea of what the veining will be like. Here is our guide to white marble table top selection, with images of sheet marbles. What's the difference between Carrara, Calacatta & Arabescato? Carrara marble has milder markings and will be white to grey, sometimes with a background also being pale grey. 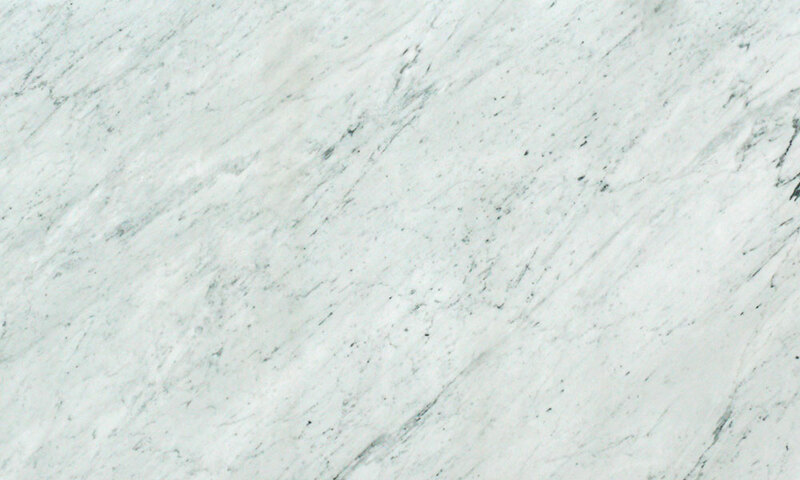 Arabsescato is a very white background with dark grey markings but with veins on a smaller scale than Calacatta. Calacatta is generally white to ivory colour background with large, strong veins. We promote Arabescato over Calacatta due to price (Calacatta can be very expensive, at almost twice the price) but also due to the scale of the markings the tops will look the same. For example if you require 10 Arabescato tops, they all will look the same. 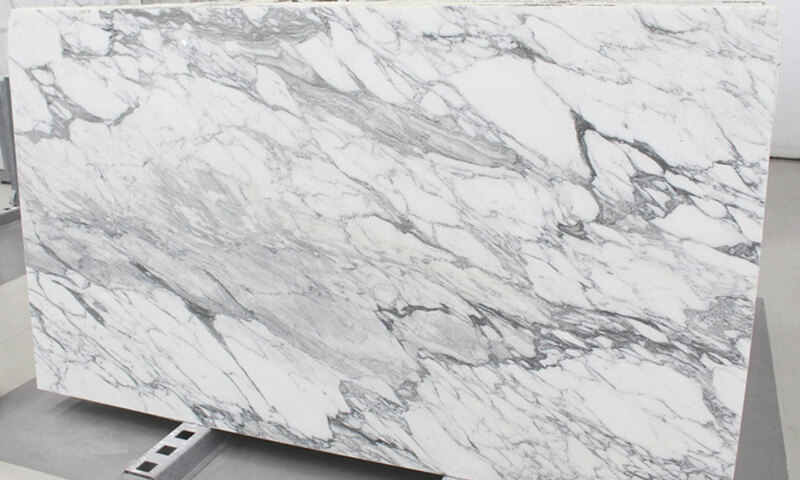 Whereas because Calacatta has larger veining there is a risk that when the sheet is cut some tops will have little or less markings and some will have none. Tip: Before we proceed with the production we can send a control sample/slab images for approval so there will be no surprises when your table tops arrive. 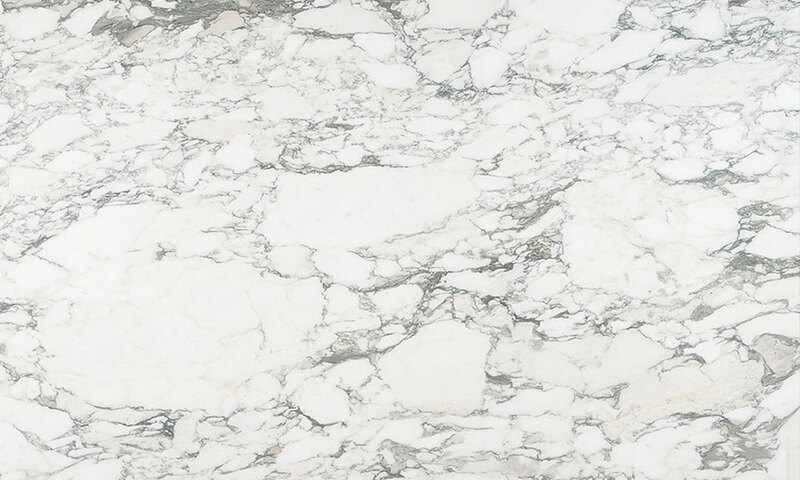 With both Arabescato and Calacatta there are 5-6 grades of each, and what is one man's Calcatta Corchia is another man's Arabescato Corchia, so it's best not to get overly stuck on a specific material. 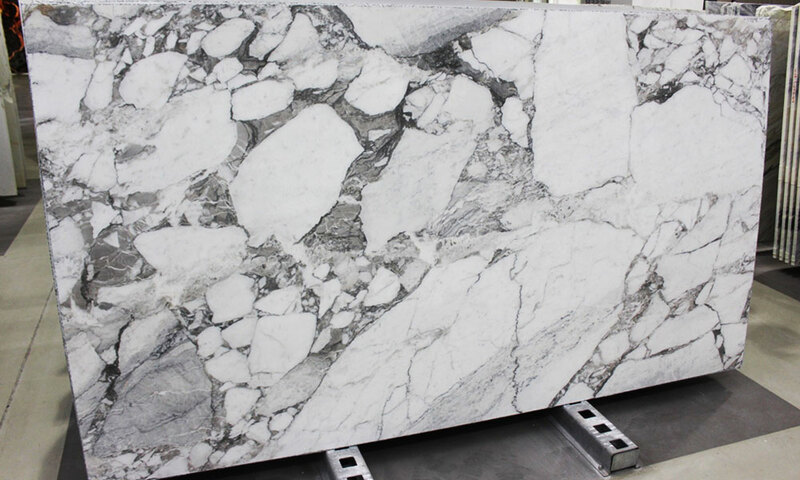 We find that most specifications are made because the client wants a Carrara style marble but with stronger markings and a greater contrast in colour. If this is what you're seeking then Arabescato is the marble for you. 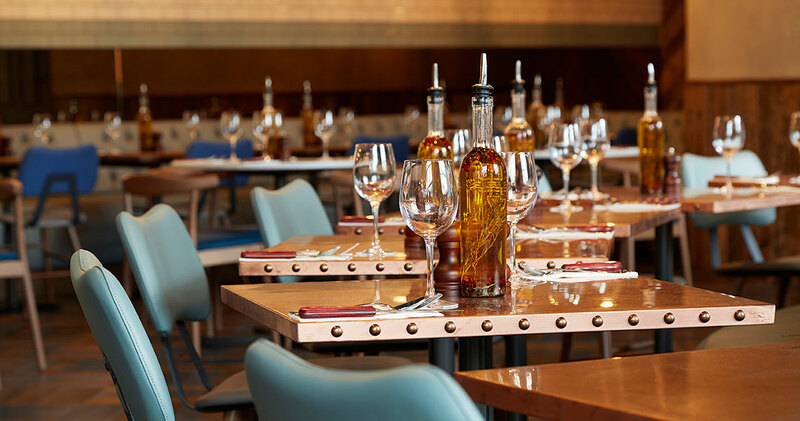 (See image of Arabescato table tops in Old Compton Brasserie above). 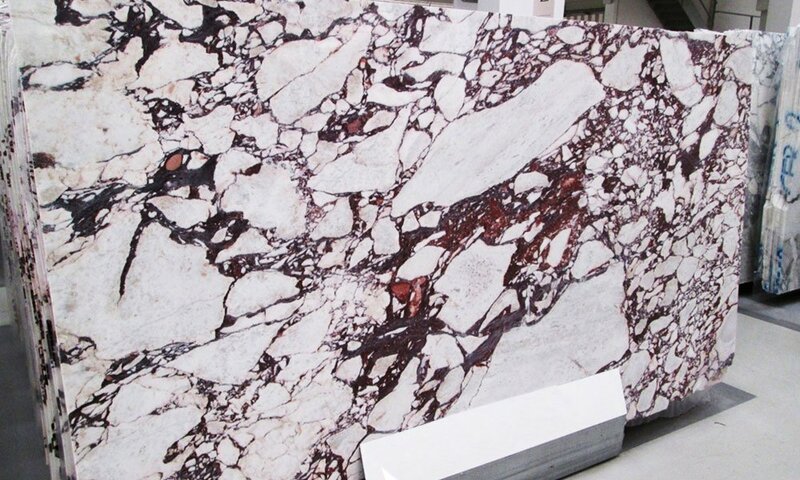 Here are some images of marble sheets to illustrate the differences. Carrara is generally a white to grey background with grey markings. Arabescato tends to have a very white/ivory background with strong markings that are even over a slab but a bigger scale than Carrara marble. Our material is a Corchia/Vagli grade as a rule. 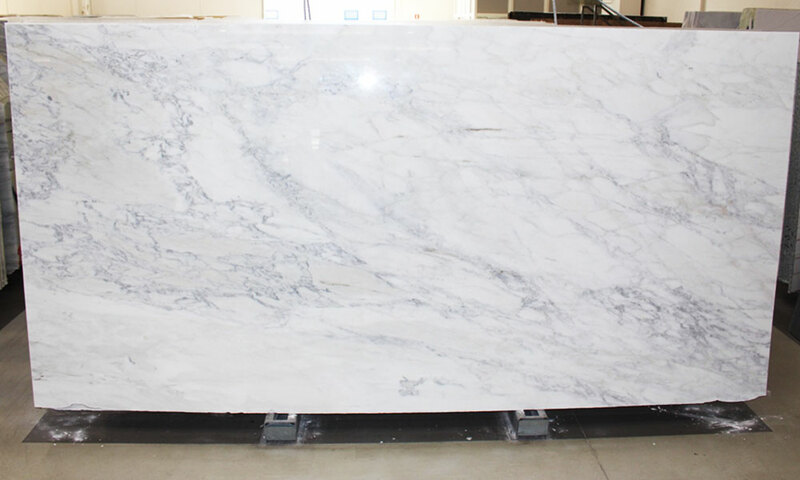 Calacatta, Venato in this case, usually consists of a white background with strong veining. This is a different sheet of Calacatta Venato but the markings are not as strong and the sheet here is 3mx170. If you imagine cutting 700x700 or 600 diameter table tops from this sheet, the result will not be very impressive for the price. Calacatta is also available in 'Vagli' grade. This is a more blotchy material that is more expensive than Arabescato. Table tops cut from this sheet would not all look the same - some will be darker than others. Another variation of Calacatta is 'Viola' grade. This type of Calacatta is very distinctive due to its purple markings. This type is not always available. 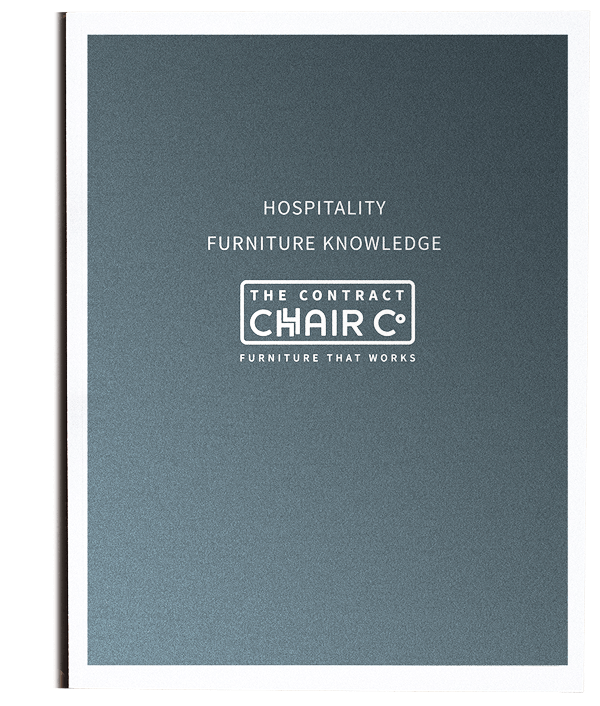 For more help specifying marble table tops, read our blog Restaurant Table Tops: Marble, Metal & More or download the full Furniture Knowledge book below. Restaurant Table Tops: Marble, Metal & More! 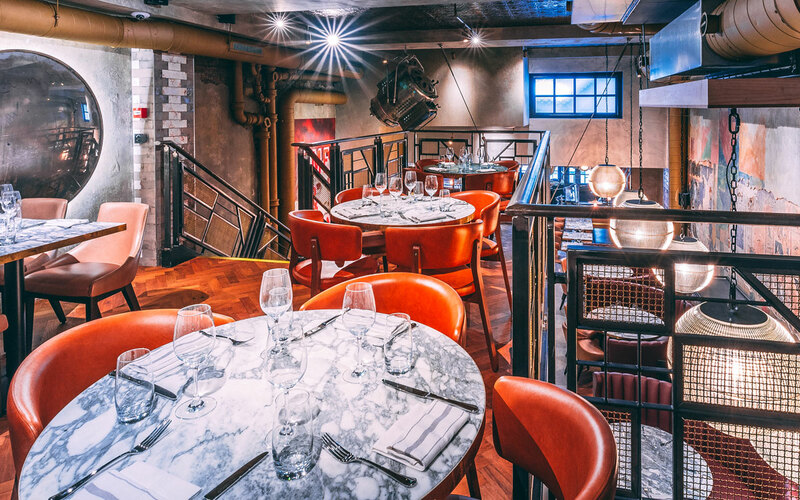 Wood is often chosen for restaurant table tops but there are plenty of other options to choose from. Some are hard wearing but less attractive, while others are beautiful but brittle or easily tarnished. 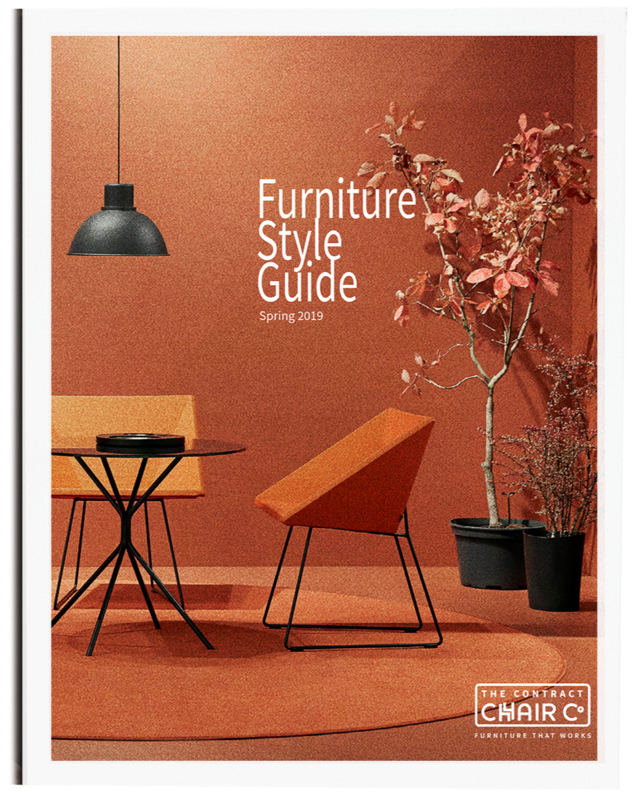 Here's a rundown of restaurant table top options including marble tables, metal tables and more. Marble has downsides that mean it's not the ideal material for hospitality use. This is our list of marble alternatives to consider when specifying for your projects. New materials are being created that replicate marble without its downfalls. So far, none are perfect, but depending on your requirements the two we're featuring today - Versital - marble look resin table tops & a new lightweight marble - have huge benefits for particular design requirements.